But is everything loss. Should I sell my sword and horse to be able to use the .NET reflector Oracle jQuery15203662828153464943_1359277348820? No. There are now good free alternatives. the BinaryCompatibility setting to make sure that your applications did not break after a change. So let’s first introduce what is binary compatibility and how to accomplish that in .NET. every application you've made that uses the component. And why do you need it. Why compatibility breaks. 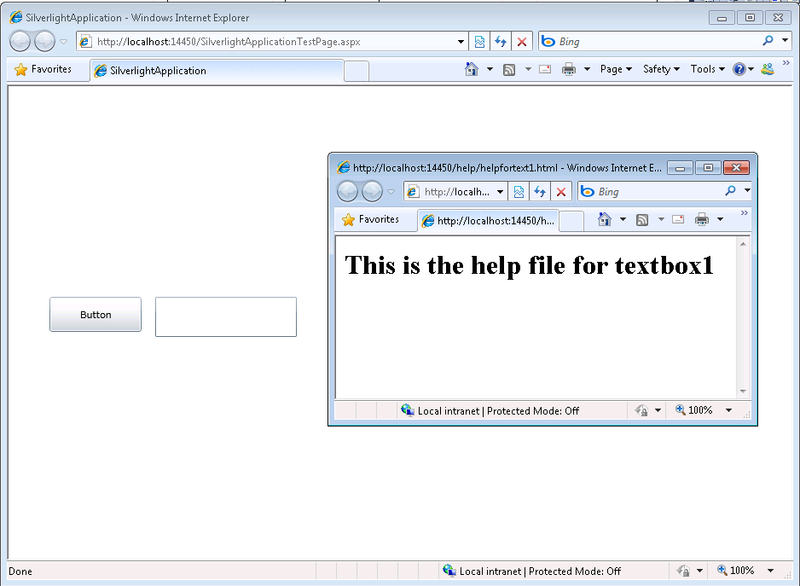 An ActiveX Control or DLL expose Public interfaces. Those interfaces have all of the properties, methods, events, etc. that you've marked as Public. 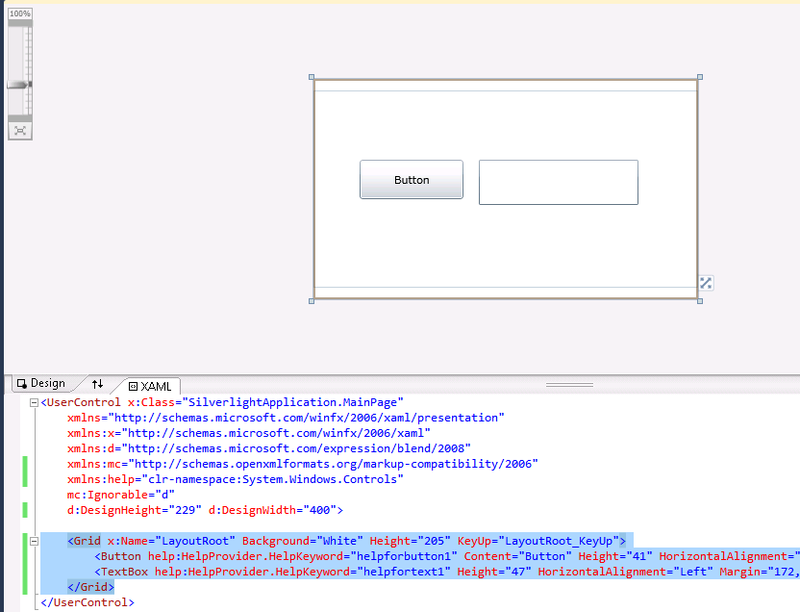 In other words, everything you've added that shows in Intellisense while working outside of your component. When you compile, VB generates all the COM infraestructure you need for your component. 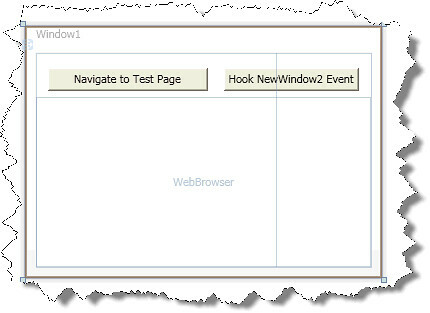 It defines a CoClass and an interface and an entry for each method. methods. Those IDs are the ones use when you generate the .exe file for your application. If you compare now the two typelibs you can see the Method1 and Method2 keep the same ids. Sadly in .NET you cannot use Interface Inheritance in COM. If there is interface inheritance YOU HAVE TO IMPLEMENT each interface. In the case of code that comes from VB6. VB6 just uses typedefs, so you really don’t know which methods belong to each version. So in the end all versions have all methods. AutoCAD 2010 will not be supporting VBA. VBA does not support 64bit systems in a native way. 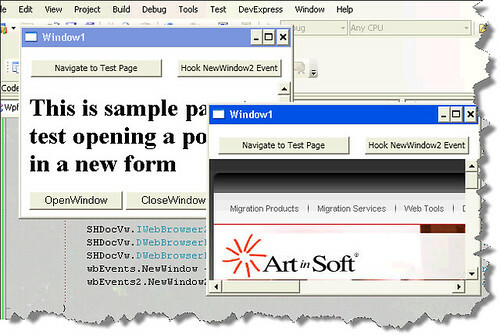 But If you want some advice from the VB migration experts or help on your migration project from VBA to VB.NET or C# you can us contact Artinsoft Migration Services. We build the VB Upgrade Wizard that shipped with Visual Studio and have been doing VB migrations for years.